I often do not pick up self-published novels. I don’t have anything particularly against them, but oftentimes they suffer from needing more editing passes and beta/gamma readers. This doesn’t mean the novels are always bad, of course – they just need more tender loving care. This is how I can describe most of my experience with The Amber Project, which was December’s read for a book club I am a part of. Riddled with continuity errors, scenes that seem out of place, and flat characters, this novel could have been so much more. To me, J.N. Chaney’s book felt like a typical dystopian/post-apocalyptic novel. With so many of those released within the last ten years, I felt like each scene I had seen before in some sense. A breeding system? Check. Government falling apart slowly? Check. Some sort of deadly outside agent? Check. With generally cut and dry prose and only a couple really interesting action sequences, oftentimes I just felt bored. It did not help that every once in a while there would be an error here or there with the year the scene was taking place, and sometimes contradictory information was given. It could be jarring at times and brought me out of the story. The Amber Project focuses on two sets of characters – the genetically modified children who are created to be able to traverse the Variant-ridden surface without special equipment, and the adults in power, such as the main character’s mother, Mara. I will be honest, the main storyline with the children was not nearly as interesting as the politics going on in the background with the Mothers, the Scientists, and the Military. Politics are often my favorite part of dystopian fiction. Transition of power, the breakdown of a checks and balances system, and how the separation of the sexes is handled are all topics covered within this novel. Especially as Ender’s Game-like schooling was happening with the children, the adults were just so much more interesting to read about and generally better fleshed out as people. My other favorite part of dystopian and post-apocalyptic novels is the explanation as to why society broke down. While the Variant gas is covered and explained in detail (though the science felt off), how the city initially came to be before the Jolt and why there are a myriad of types of plants, farms, and a general higher standard of living is glossed over, if it was really touched on at all. A subplot about the slums was hinted at as well, but also was barely mentioned outside of two or three scenes. There seemed to be a lot this book wanted to do, and perhaps the author does in the following two novels, but as a first book in a series I felt there was so much left to be desired. If there was any one word to describe what I read, it would be this: mediocrity. The main character Terry felt inconsistent and I had trouble empathizing with any of the cast. There were recycled topics. Shaky science. I felt this book had the foundation for something great, but fell below that on so many levels. 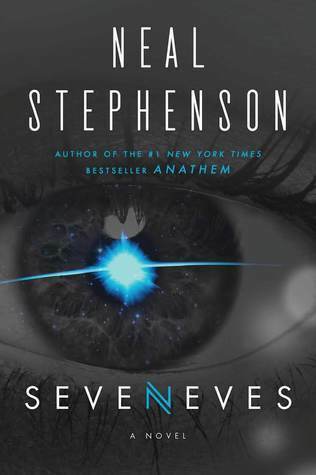 For the interesting politics and premise, I give it three stars, but I likely will not continue with the series as I never got the emotional connection I wanted. Someone at least let me know how Mara does, though! Disclaimer: I was sent a copy of this book by the publisher for review (Which is rather late. I’m sorry.). This has in no way affected my review of the book. Before I get into my review, I’m just going to pause for a moment and admire that cover some more. Richard Anderson continues to be my favorite cover artist. 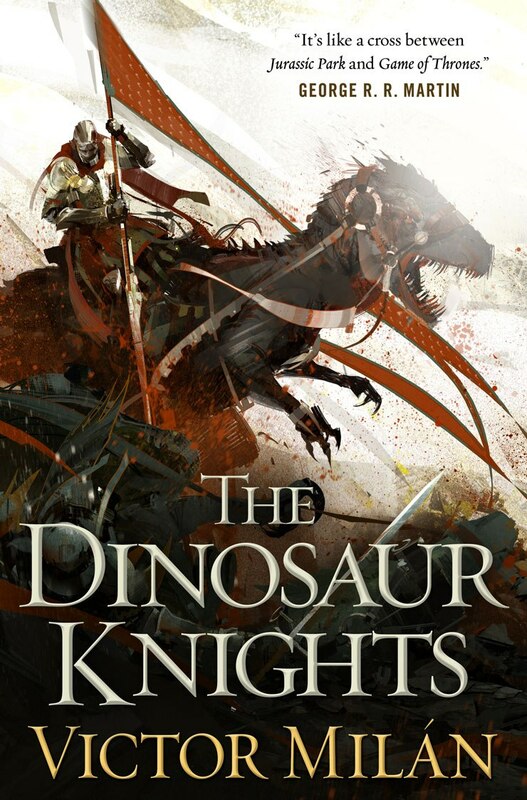 If all you want is dinosaurs beating things up, and you really enjoyed the first book in this series, The Dinosaur Lords, then there’s a decent chance you’ll enjoy this one as well. I don’t know if I glazed over the descriptions in the first book because dinosaurs (I know I was rather enchanted by the dinosaurs), or if they’re simply worse in this book, but I was appalled by the prose in many places, from HOVER FOR NSFW to a character “lustily puking” into a bush. I was simply thrown out of the story way too often by awkward lines such as these, and honestly felt the book would have been much better for another line editing pass. Part of the descriptions that wasn’t necessarily badly done (with a few exceptions like the one above) were the unnecessary oversexualization of everything. Many characters show up naked, arbitrarily, or are old lovers, and so on, and it honestly became rather tiring after a while. It didn’t drive the plot forward, most of the time, and I really wish some of it had been trimmed. Another part that I may have brushed aside in the first novel were the typos. However, I read an ARC of The Dinosaur Lords, so I expected that any typos I saw would be caught during the copyediting and proofreading stages, and so ignored them. Since then, I’ve done several gamma reads (proofreading, essentially) for other books, and I noticed a lot of typos in this one–more than I typically expect to see even in a first pass proof. And I was reading the final book this time. It took me out of the story every time I saw one, and I had to resist marking up my book to correct them all. On a more subjective level, I also felt that some of the characters were rather inconsistent. Many of them semi-magically develop talents for new skills, especially fighting, and with one character in particular, this abrupt reversal from how she was before, stretched the limits of my belief. I would have preferred a smoother transition for several of the characters. I also would have preferred a smoother transition between chapters – oftentimes a large amount of time would pass between chapters, but reading them back to back I didn’t pick up on this until later in the chapter, oftentimes leaving me a bit confused and disoriented. Again, I feel this is an issue that could have been fixed with another editorial pass or two. If there’s anything the book is good at, though, it’s dinosaurs. And, like the first book, it delivers. Tense moments abound, and the climax is epic. Despite my many qualms with the book, the combination of the massive battle near the end and the reveal in the last pages make me almost want to read the last book. Almost. In summary, the book could have used another 3 editing passes: One to fix chapter transitions, remove unnecessary sexualization, and clean up the pacing; a second to clean up the prose and descriptions; and a third for copyediting and proofreading, to clean up the multitude of typos. 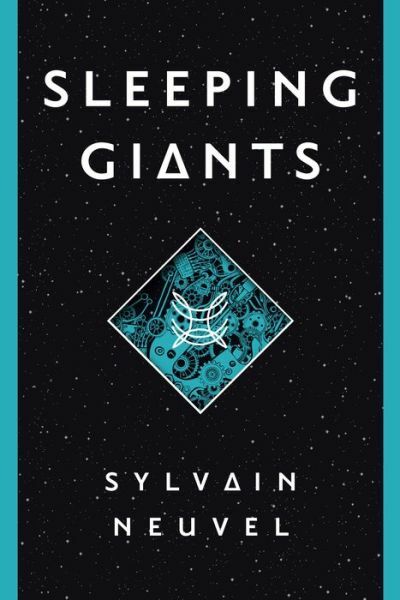 If you can get through all of those things, and you really want to read about your dinosaurs, you might want to go ahead and read this book, but although I have to give it 2 of 5 stars because the ending was pretty good, I cannot, in good conscience, recommend this book.